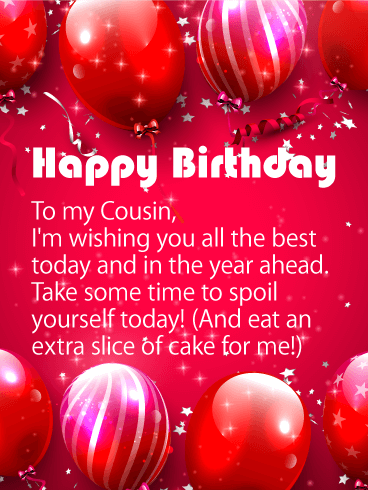 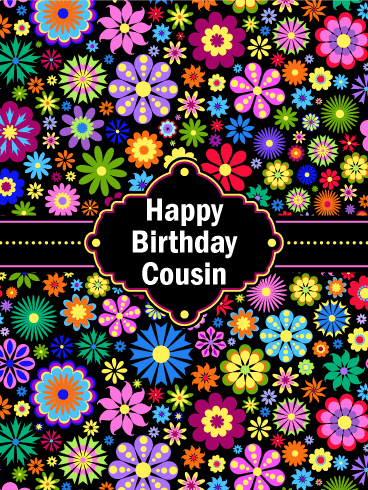 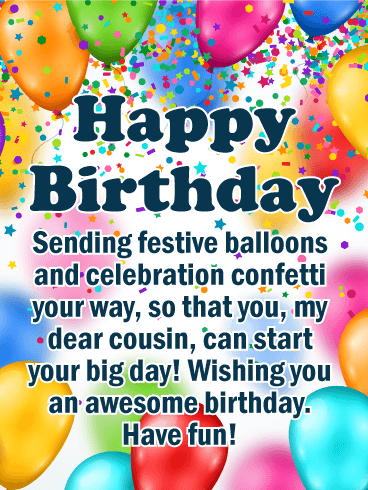 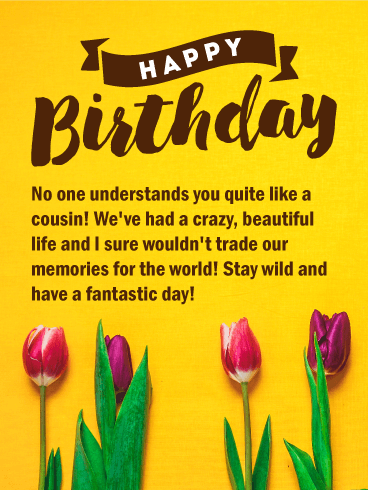 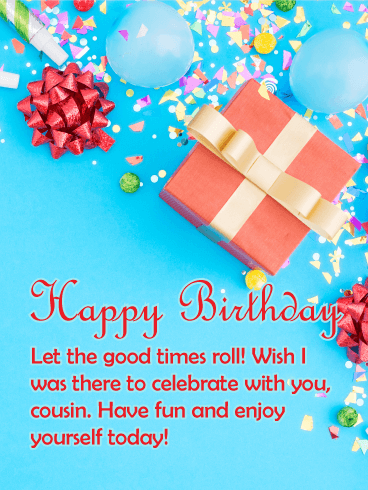 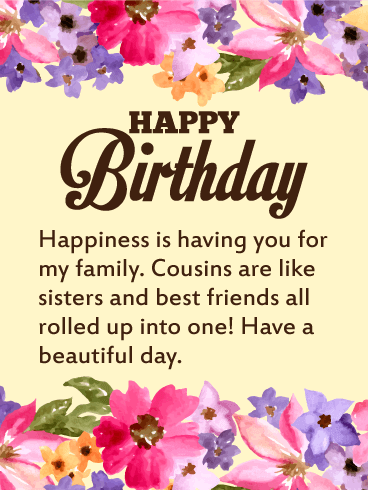 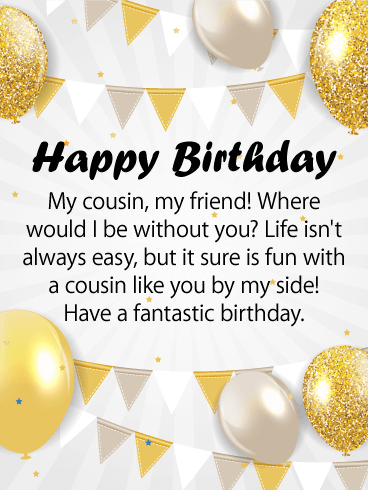 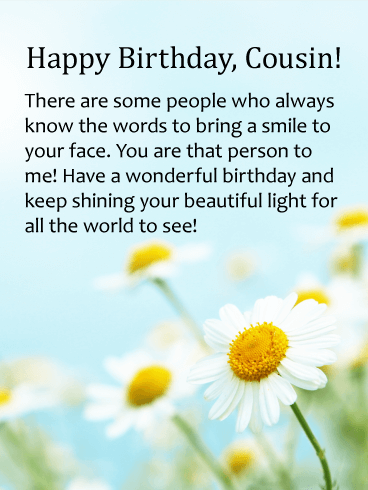 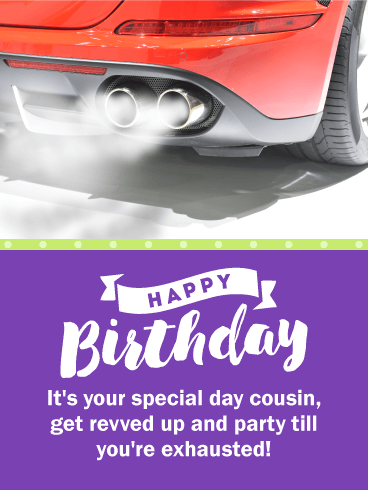 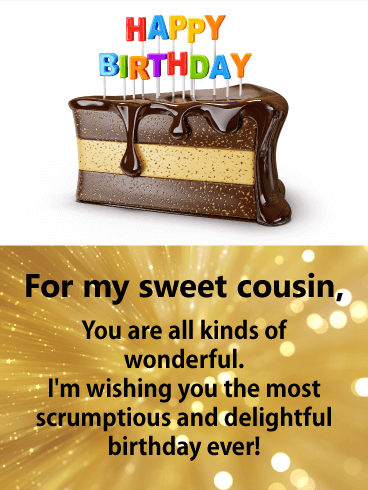 Happy Birthday - To My Amazing Cousin, Woohoo! 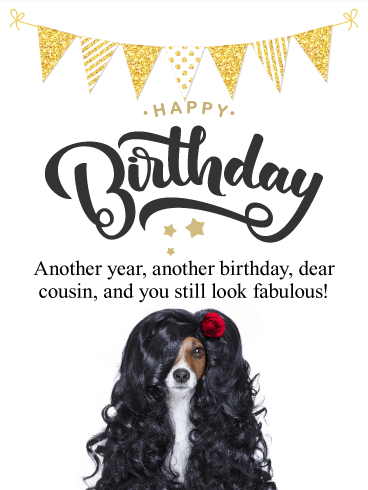 It's your day! 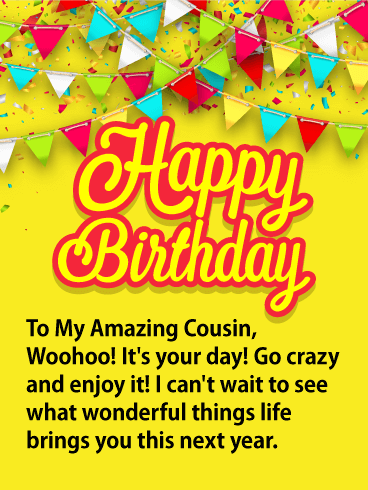 Go crazy and enjoy it! 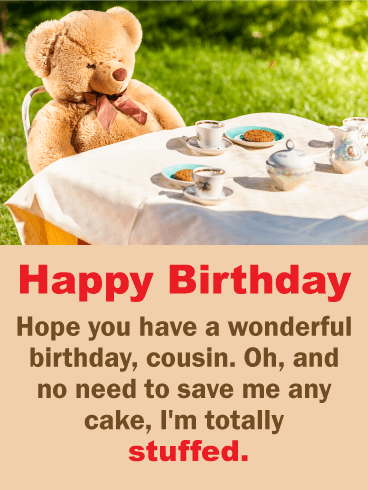 I can’t wait to see what wonderful things life brings you this next year.